Do You Need An Inspection Before Listing Your Home? Last time we talked about upgrades on your home and what was worth performing. This month we are going to look at scheduling a home inspection before you list it on the market. At Winding River home inspection services, we are committed to providing the home buyers, sellers and owners of Northern Colorado certified inspection services. You may think that you do not need an inspection before you put your home on the market. While technically this is the case, but an initial inspection can point out issues that you may have never noticed or were unaware of. Many times you spend enough time in a home and think that you know what is going on, unfortunately that is not always the case. Winding River Inspection services can outline potential issues that could cost you valuable profit during the sale. In the Loveland, Fort Collins, and Greeley market, homes tend to disappear about as fast as they are listed. This kind of activity can instill a sense of false confidence in your home and result in penalties at the sale. It is generally a fallacy that, in this market, people will pay just about anything for a home that is in their price range. While it may seem like that is the case, a home with issues will generally have a tougher time in the market. This is where an inspection can be invaluable, you need to know what to put into the home to receive the maximum profit. First of all, you need to be realistic about the home you are wanting to sell. Is it a fixer upper? How about a former rental property? Regardless of how you feel about the home, you need to be honest with yourself about the condition. Now a home inspection will not generally highlight the upgrades that can turn your home desirable, but it will point out necessary upgrades. The listings will have picture of granite countertops and stainless steel appliances but if the furnace is 30 years old, or the roof needs replaced, issues could persist. These are the kind of issues that an inspection can highlight for the owner. Hiring a licensed home inspector is the best way to maximize your return on your equity. You are able to proactively repair potential issues that could delay a sale. 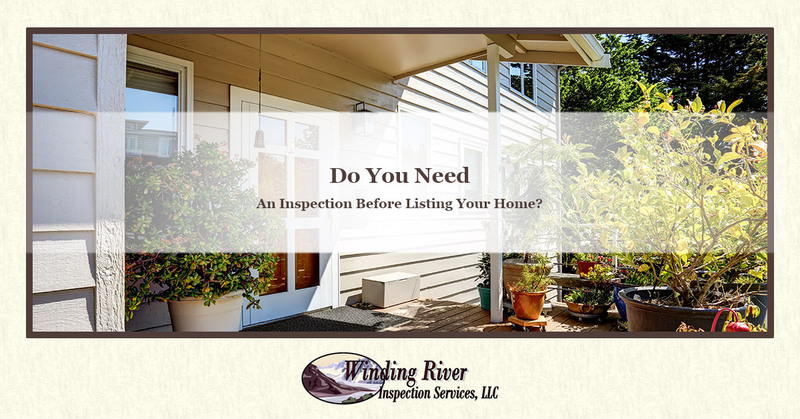 Contact Winding River Home Inspection Today! So if you are ready to sell your home, one of the smartest things you can do is have a pre-sale inspection done. This will save the potential headache down the road of finding unpleasant surprises. We have seen issues hidden in plain sight and are only brought to the owner’s attention at the least opportune time. 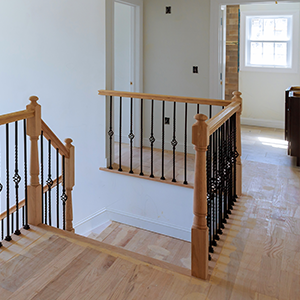 To get the most out of your home, make sure you are honest with yourself about the condition, perform the necessary repairs, and lastly, call the licensed inspectors at Winding River Inspection Services. We want you to get the most for your home!